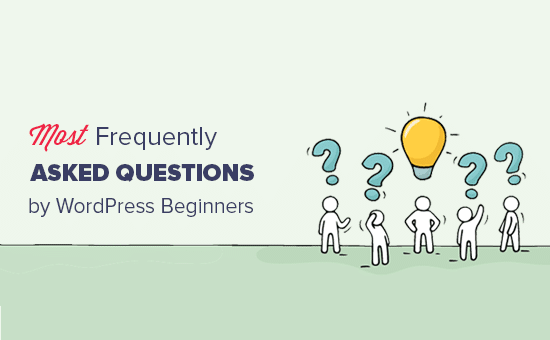 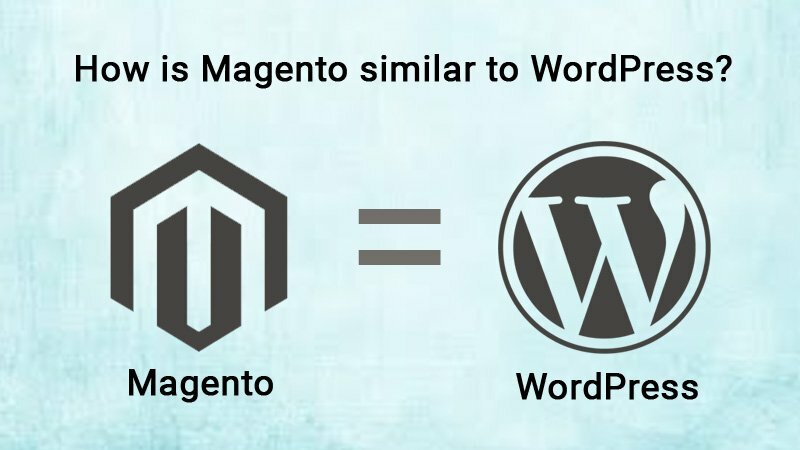 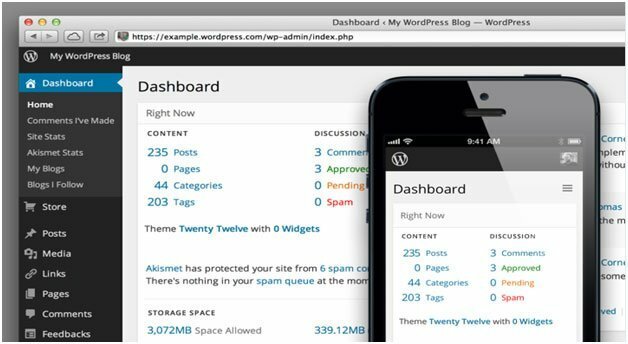 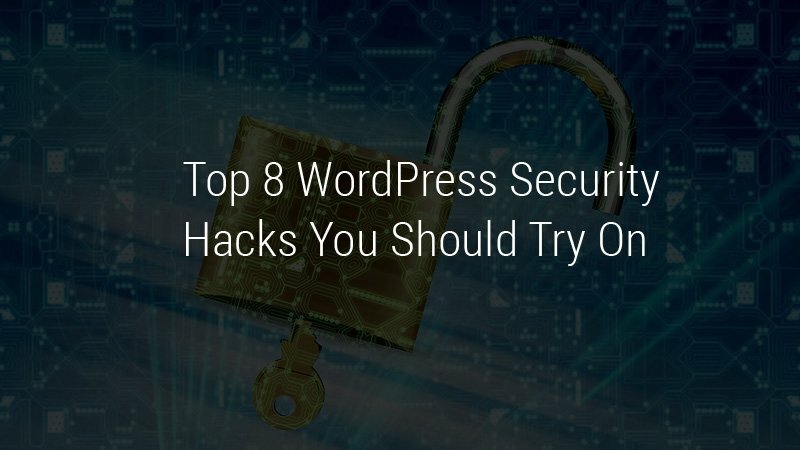 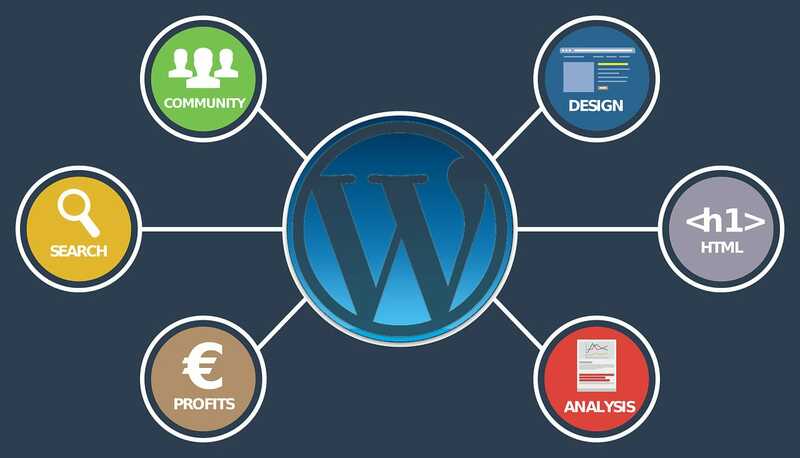 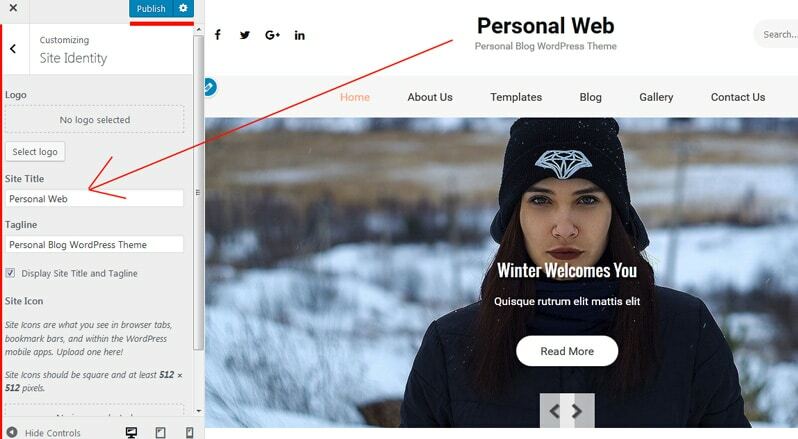 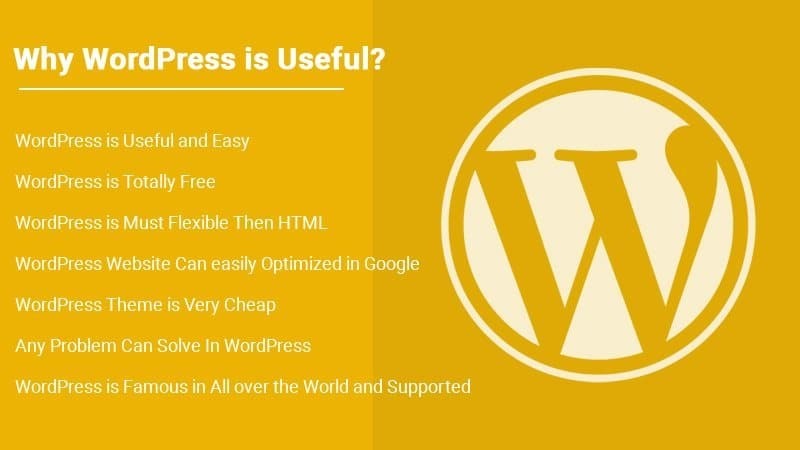 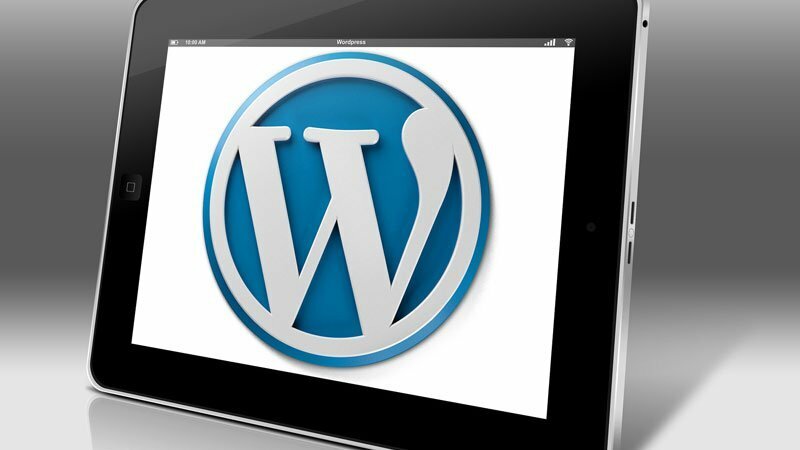 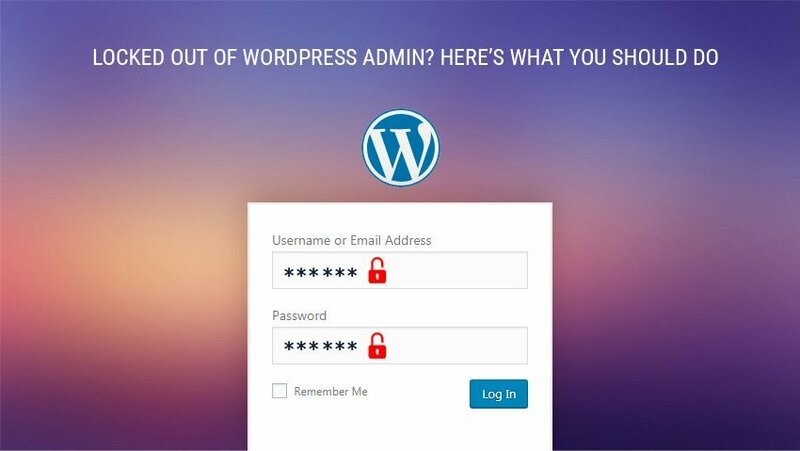 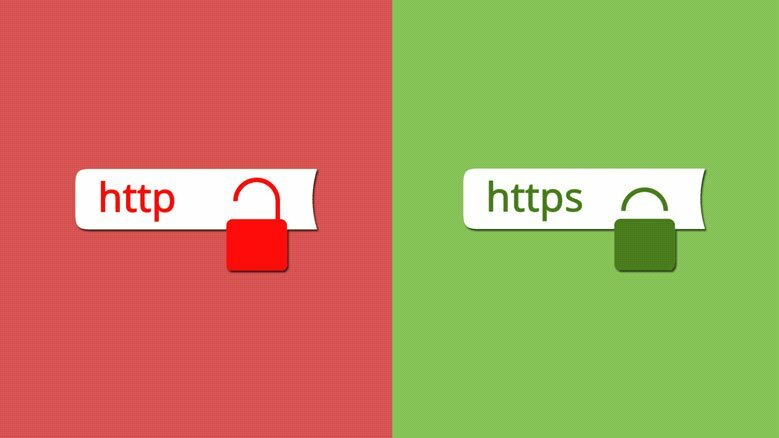 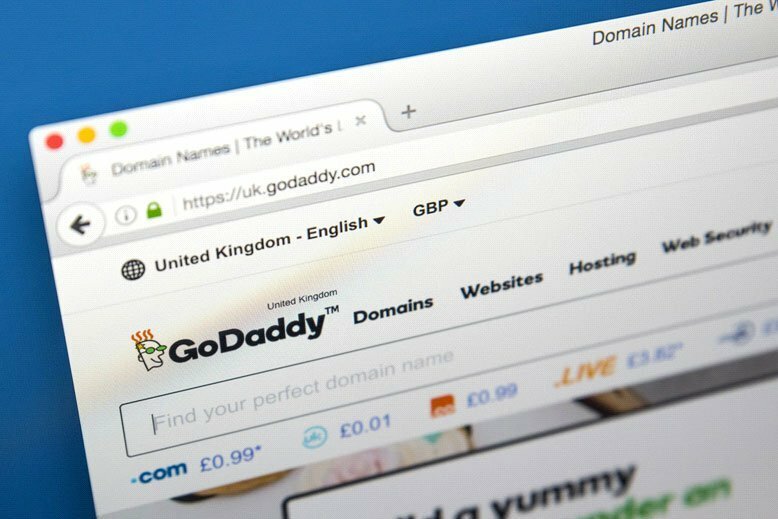 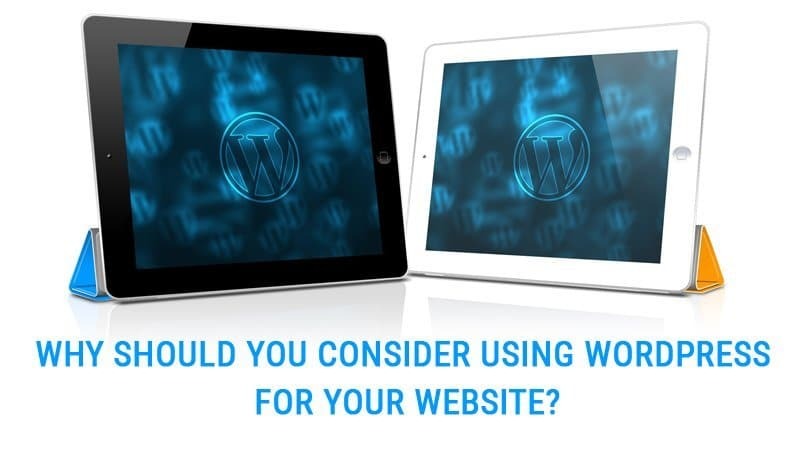 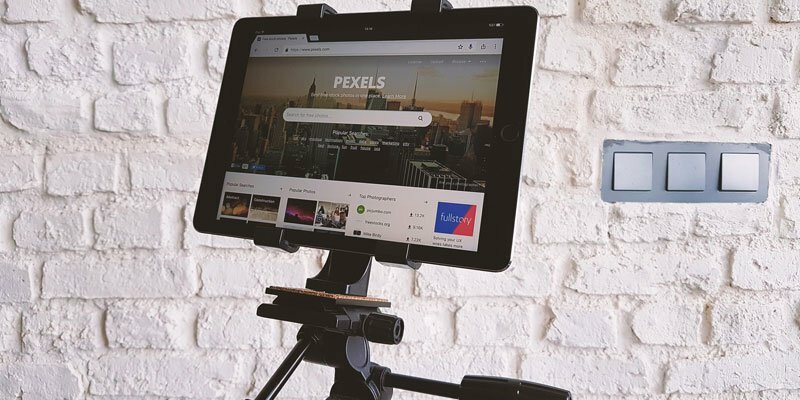 Why Should You Consider Using WordPress for Your Website? 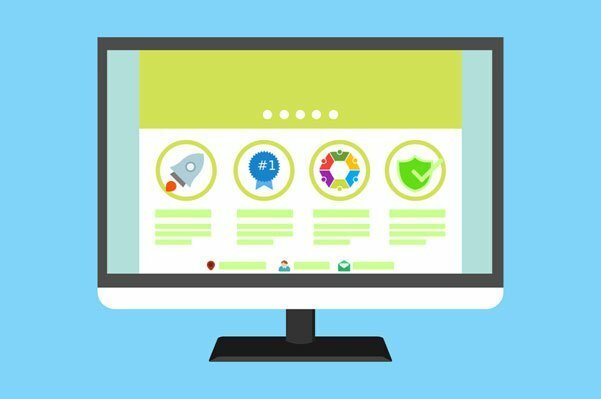 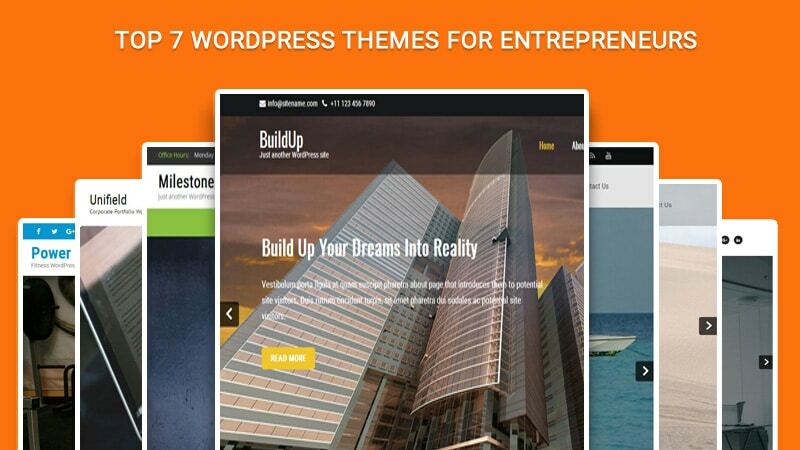 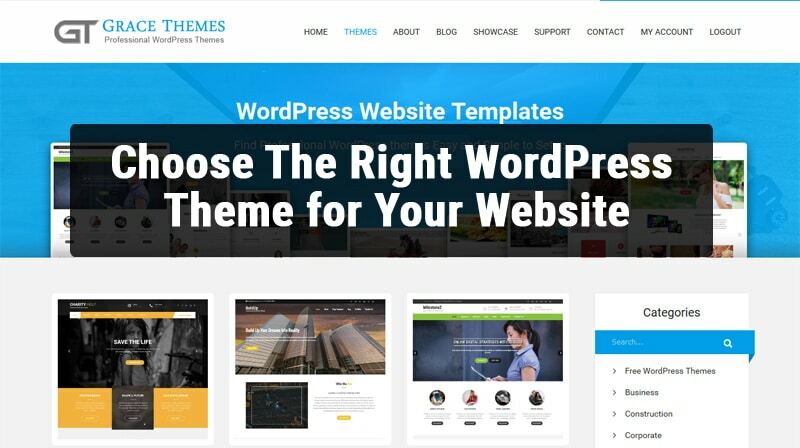 How to Choose The Right WordPress Theme for Your Website? 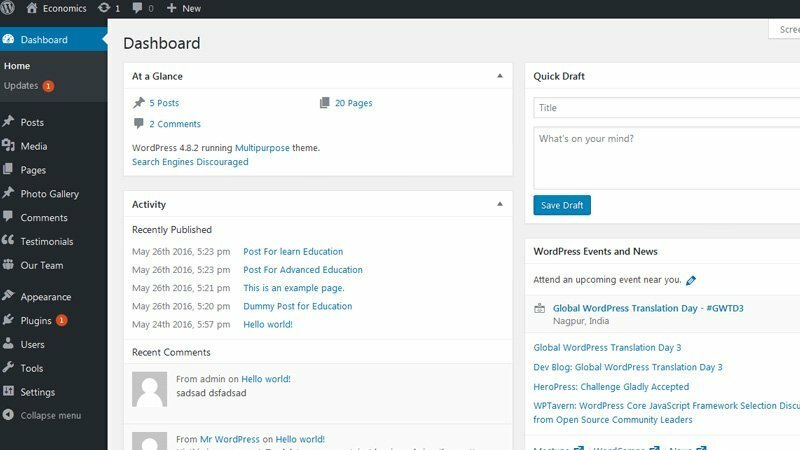 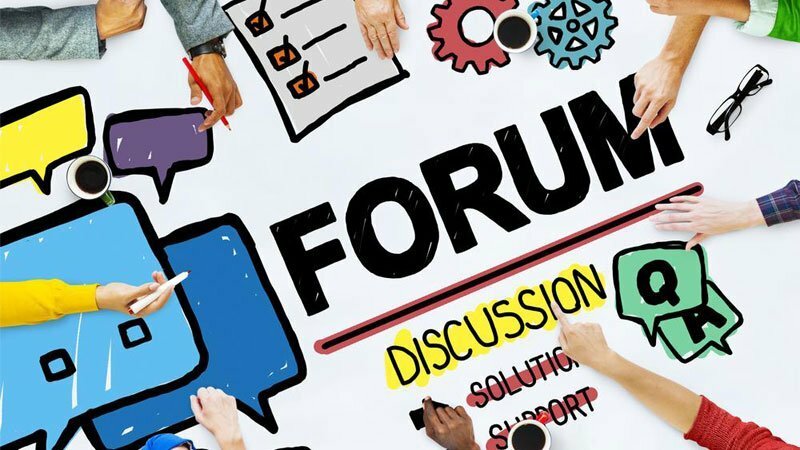 How To Select Best Tools For Your WordPress Site’s Forum? 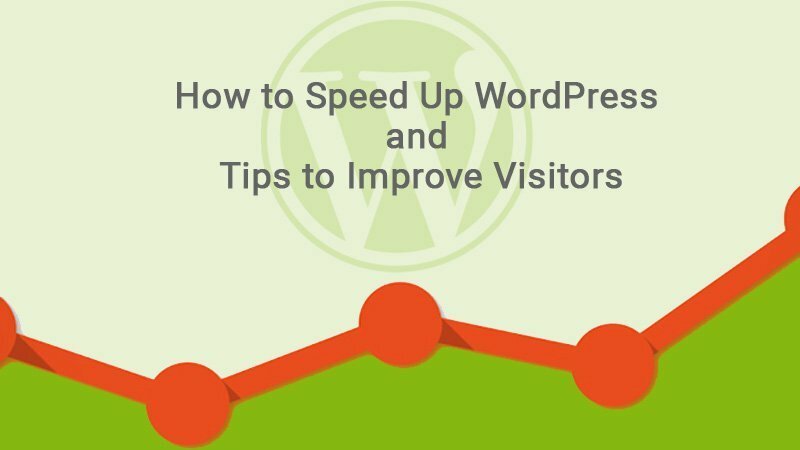 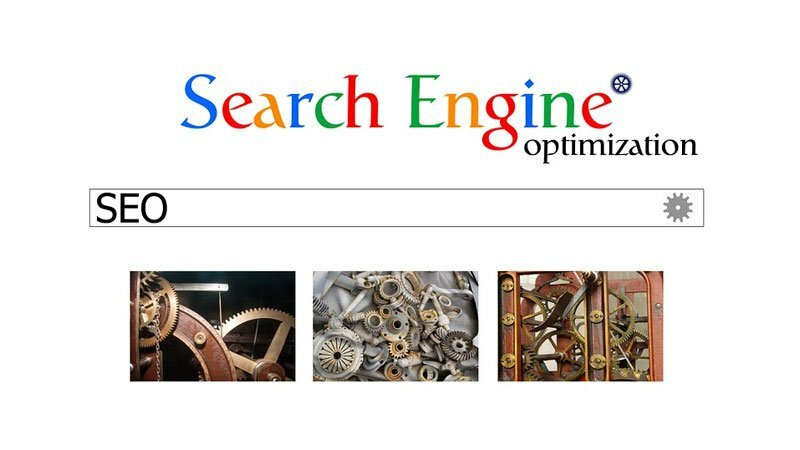 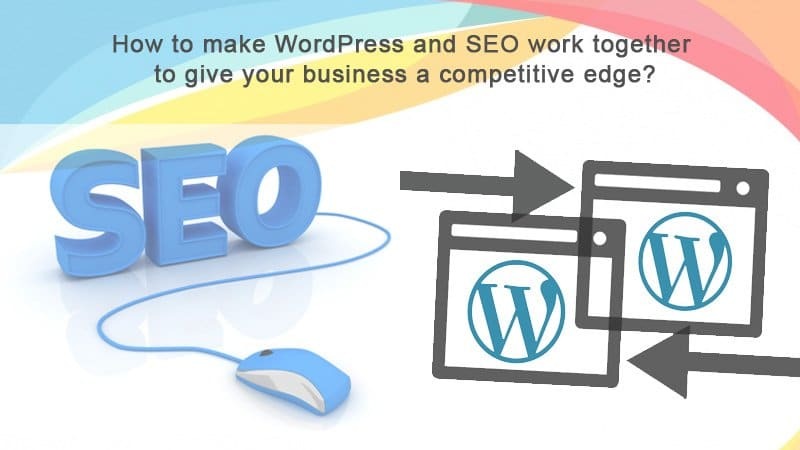 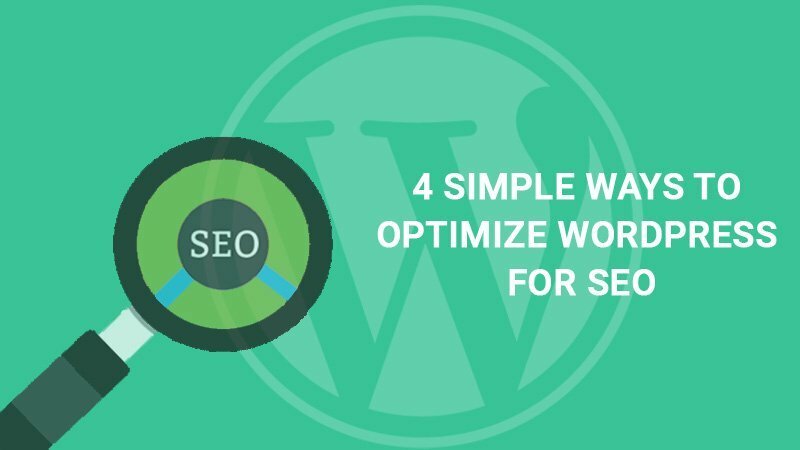 How to make WordPress and SEO work together to give your business a competitive edge? 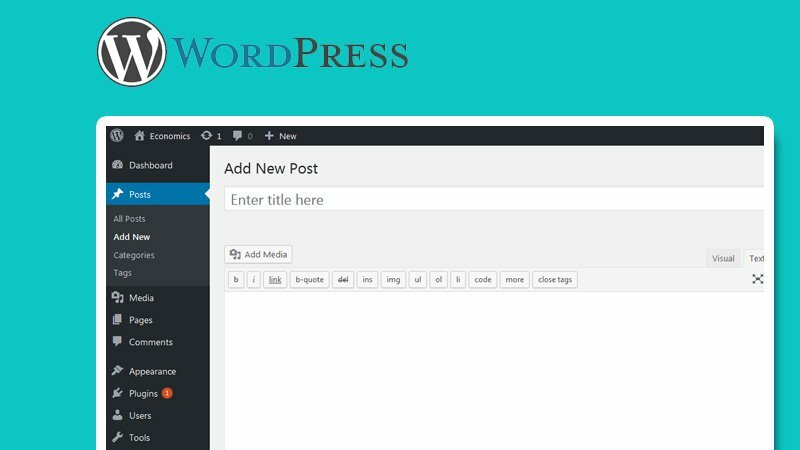 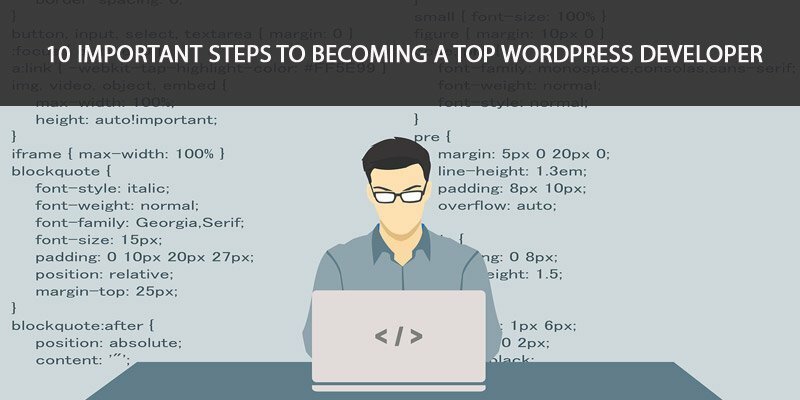 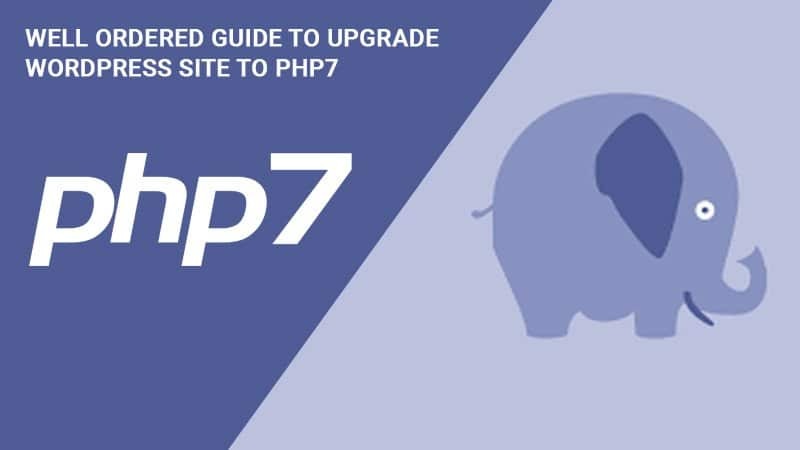 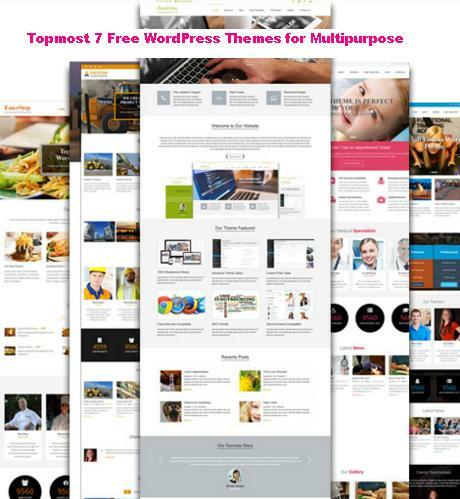 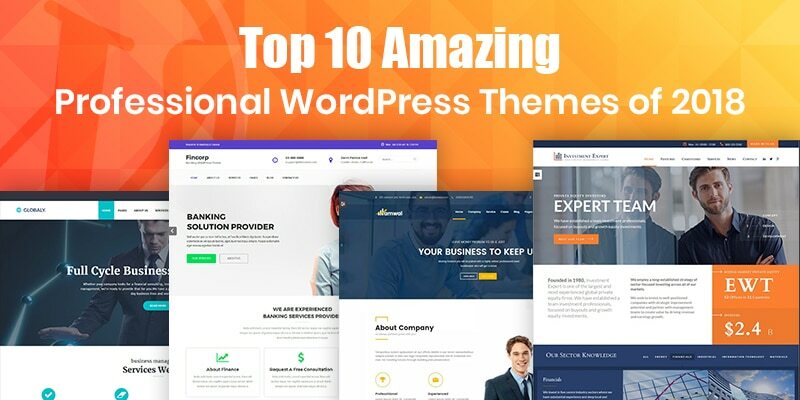 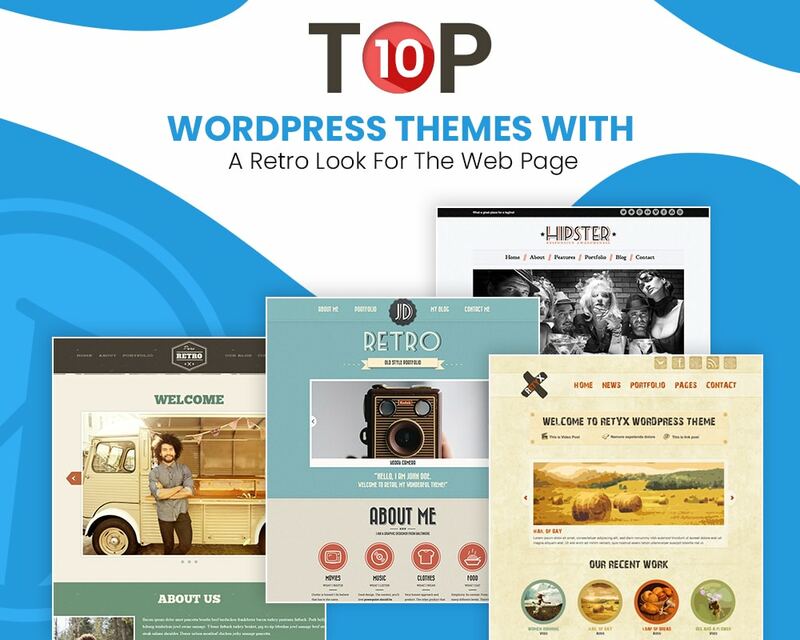 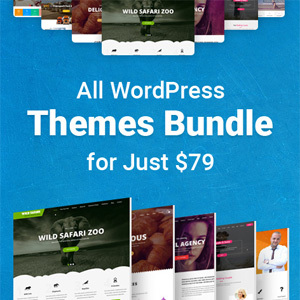 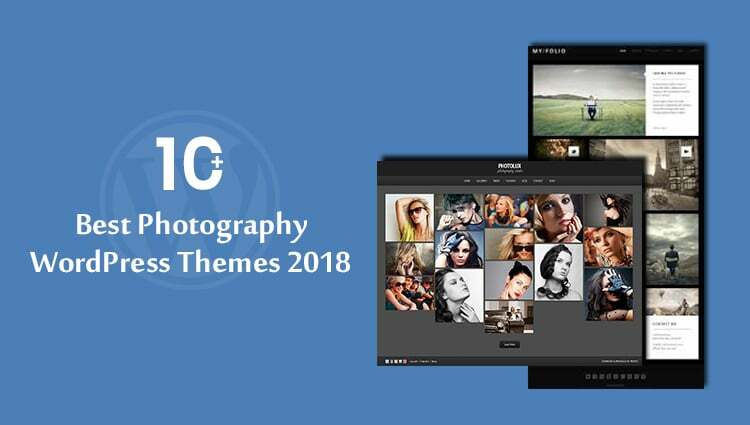 How to find perfect WordPress theme?